Laurent Garnier: "DJing is like my drug"
With the hectic schedule of DJs, flying from country to country, often with minimal sleep, there's always that question: just how do they do it? 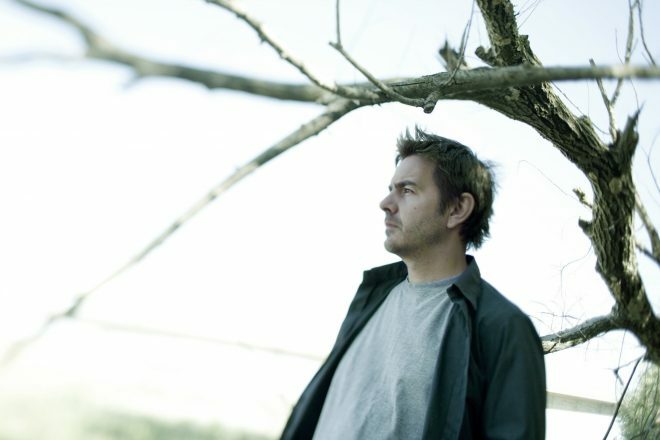 Laurent Garnier's answer to that is nothing special, just the act of playing tunes alone. Ahead of playing at Sónar Hong Kong, the longstanding French DJ and producer told South China Morning Post: “I need to play a DJ set because, for me, it’s my vitamin. In the interview he also compares Asian crowds to European crowds in the sense of them being "open-minded", but says playing in America is always unpredictable. The F Communications boss has another Sónar date in his calendar, playing the Barcelona edition in June. There he'll play a DJ set exclusively featuring his own tunes and remixes for Laurent plays Garnier. Last year, Garnier called out techno artists for being too similar to each other, labelling them "Jeff Mills’ sons". He added: "It’s cool, I love it, I love his music - sometimes Jeff does it better - but there are 600 of them." As well as hitting Sónar this festival season, Garnier plays at Time Warp in Mannheim on April 7. Back in the day he was on the line-up for what we've called the greatest festival of all time, Tribal Gathering '96. Watch our Evolution of Laurent Garnier video below. You can also see him play in the early days of The Lab LDN and listen to his 'We Are 25' mix for us.